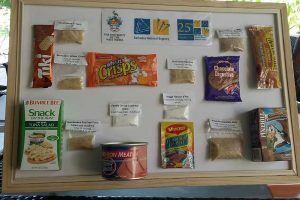 What is the Impact of Marketing of Unhealthy Food to Children? 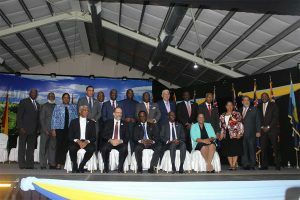 A CARICOM Head of Government reflects…. 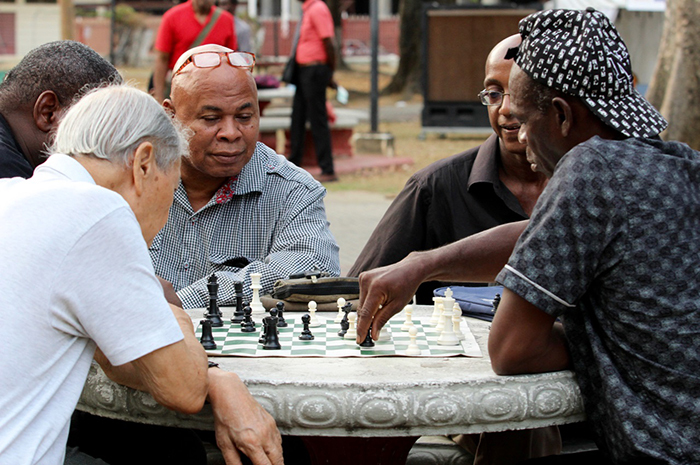 10 years after the Port of Spain Declaration: what’s the score? Increasing taxes on sugary drinks – will it make us healthier? 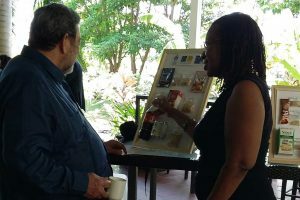 The overall goal of the project is to build a shared understanding amongst stakeholders of the complex adaptive systems driving local food production and consumption in English-speaking CARICOM states; and implement coordinated packages of interventions within national food systems that promote sustainable livelihoods of vulnerable groups, and combat obesity and diet-related NCDs. 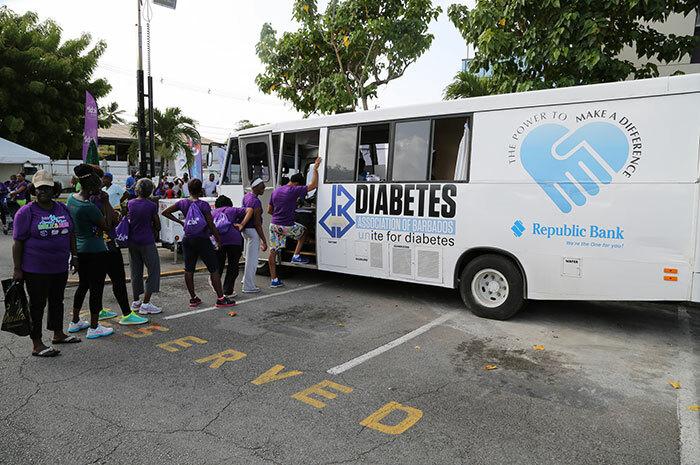 The Port of Spain evaluation on NCDs contains a wealth of detail and recommendations on the way forward in the multisectoral challenge to the epidemic of chronic diseases in the Caribbean. 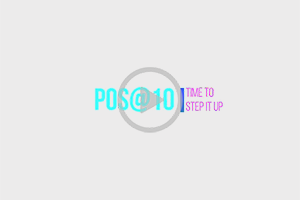 Here is a wide-ranging but easily digestible look at the situation in a number of critical areas and what can and should be done next. 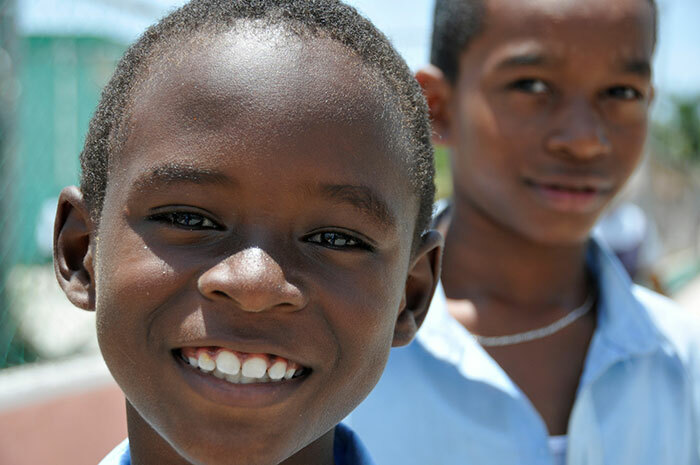 NCD mortality in the Caribbean is the highest in the Americas. 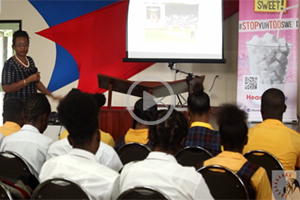 Principal Investigator of the “Household Nutrition Security in CARICOM” (FaN) project, Prof. Alafia Samuels, talks about the drivers for childhood obesity in the Caribbean with secondary school-aged children in Barbados recently. 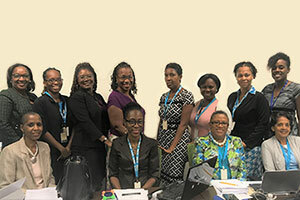 CXC Progress – New research from the George Alleyne Chronic Disease Research Centre has resulted in changes being made to the Caribbean Examination Council’s curriculum for children of two age groups. 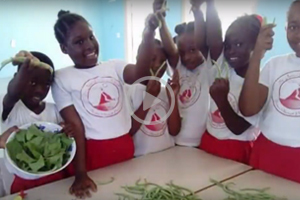 St Kitts and Nevis is supplementing its school meals programme with safe, local food. 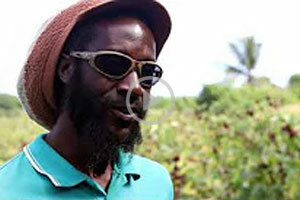 Hear more from Ronald ‘Banky’ King, an Extension Officer with the Department of Agriculture in Nevis. 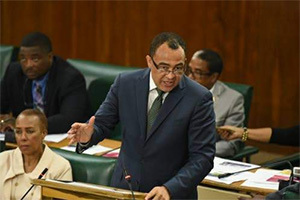 Ronald ‘Banky’ King is an Extension Officer with the Department of Agriculture in Nevis. 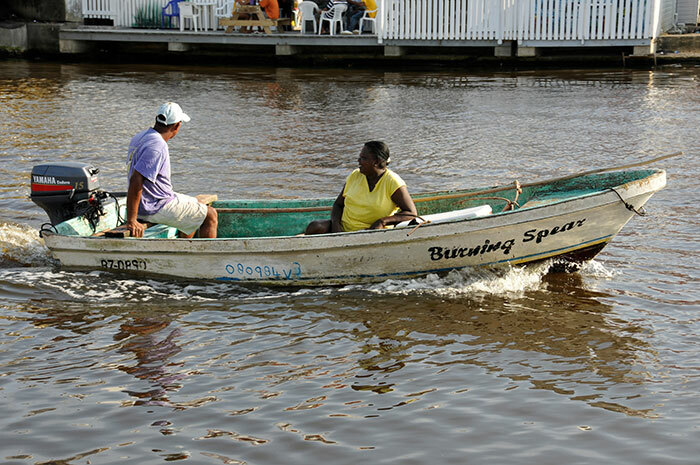 These officers assist homeowners, school children, teachers and farmers. 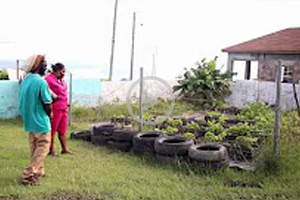 Although farmers experience some challenges in Nevis, agriculture is still a lucrative way to make a living. 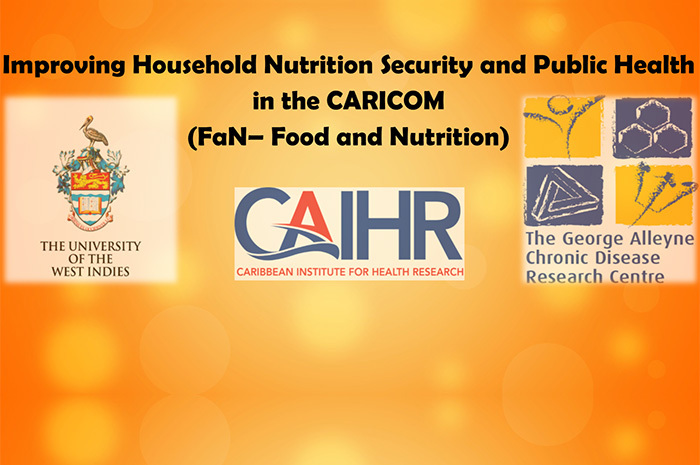 Hear a perspective on the impact of marketing of unhealthy food to children from principal investigator with the Improving Household Nutrition Security and Public Health in CARICOM (FaN) project, Professor Alafia Samuels. 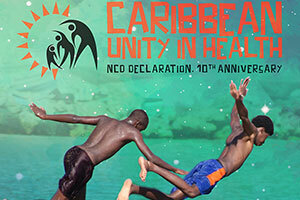 In 2007, CARICOM leaders signed the ground-breaking Port of Spain Declaration aimed at uniting to stop the epidemic of NCDs. 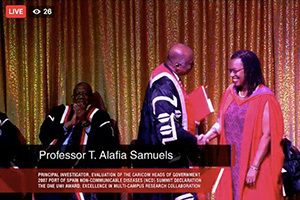 Now this Declaration is being evaluated by a team of top experts. Are these ambitious commitments being met? 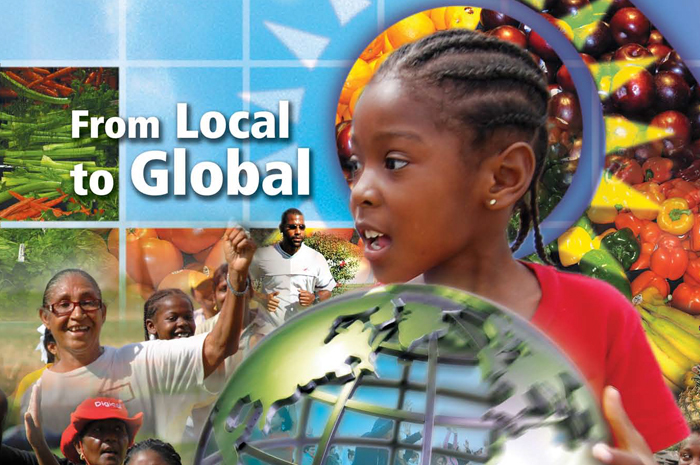 What are the successes and challenges? 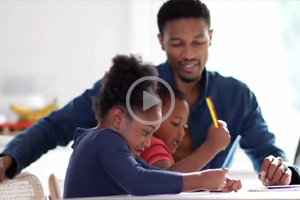 The evaluation answers these critical questions. 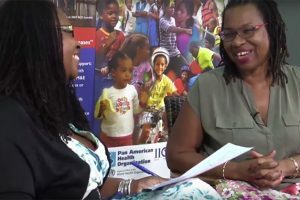 Join a lively Dr Alafia Samuels, head of the Port of Spain Evaluation project, discussing how to accelerate action on NCDs so we can all get to our “three score years and 10”. 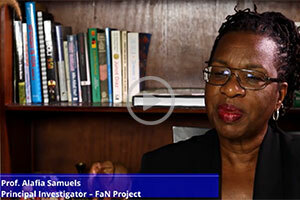 She’s chatting with Joan Tull, the project’s information and communications officer. Informative and not too heavy! 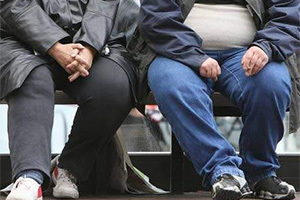 What does the public understand about NCDs? Have they heard of them? What are their experiences of them and how do they feel they touch their lives? 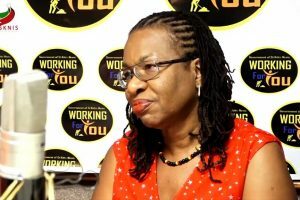 This was the question that Dr Anique Atherley, a Junior Research Fellow at the University of the West Indies and a group of researchers set out to answer in a quick research project focusing on short street interviews with Barbadian men and women. 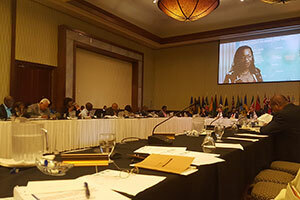 They captured a variety of opinions in a variety of settings around the island. Here is a selection of their voices. 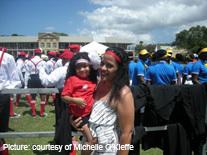 Michelle O’Kieffe was diagnosed with an aggressive form of breast cancer at the age of 32. 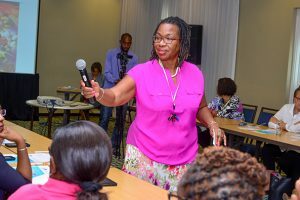 Having been in remission for many years, she is determined to improve support for women living with cancer in Trinidad and Tobago. Here is her story. 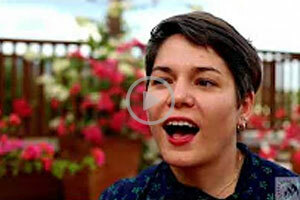 My name is Michelle O’Kieffe and I live in Trinidad. I was diagnosed with breast cancer in February 2000 at the age of 32. I discovered a small lump just below my right breast. When I went to get it checked out the doctors were more panicked than I was. I didn’t have a clue that it could be cancer. 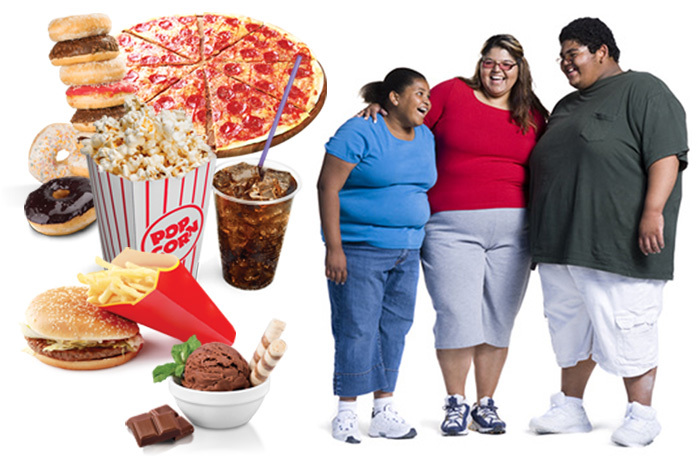 There was no history of it in my family and I was young, 121 pounds, I didn’t smoke, I was vegetarian, really active. 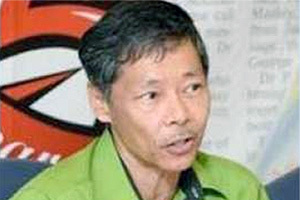 But when I got the diagnosis, that the cancer had already spread, I took it in my stride. I saw it as another challenge, another hurdle to get over. If anything it was harder on my mum who was alive at the time. She took all the worry, all the emotion, asked all the questions that I didn’t want to ask. It was hard on my husband and kids as well. I had two sons Christopher aged 12 and Christian 6. I started preparing them for what might happen. 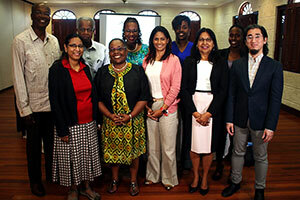 "We need to urgently tackle NCDs in our region and the 2007 Port of Spain Declaration helps us rise to the challenge. 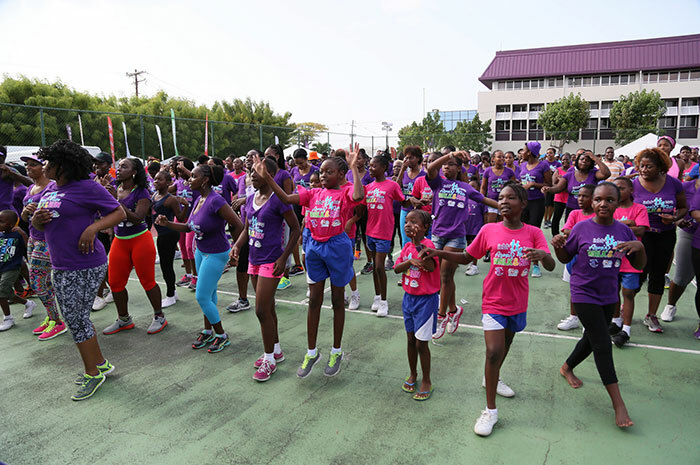 We are now evaluating the Declaration to find out where we have succeeded and where we can do better as we strive for a healthier Caribbean"
"The epidemic of non-communicable diseases is the pre-eminent public health challenge in the Caribbean. But the response goes far beyond health. That’s why we need a multisectoral approach that involves the whole-of-government and the whole-of-society. 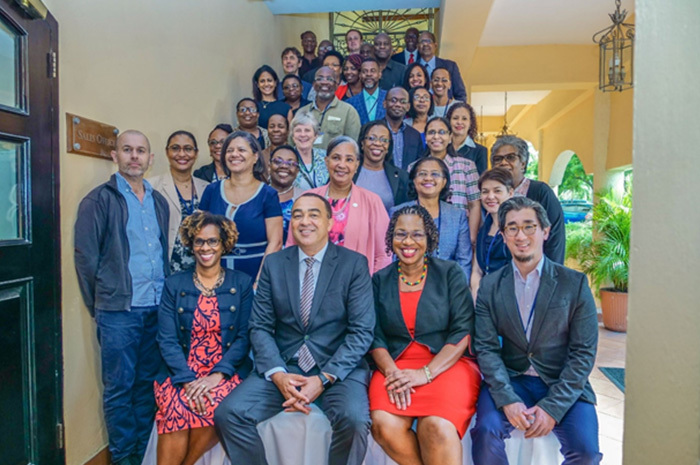 The Port of Spain Declaration evaluation helps guide us in what each sector should be doing to respond more effectively"
"There are those who can make lifestyle adjustments to challenge NCDs but there are other people who can’t do this on their own. 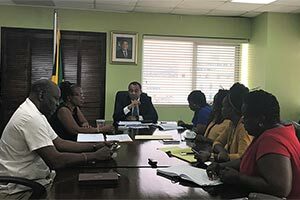 We need government policy to address the realities of the typical man and woman in the Caribbean who has real difficulty making healthy choices because of the environment they live in"
"I often speak about the connection between spirituality and health, drawing attention to the theological notion that God Almighty cares about the whole person; about our immortal souls and our bodies. So we need to take care of them. 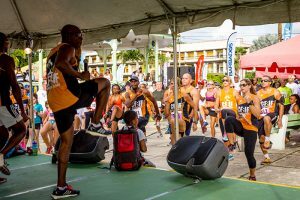 We need to eat better, be active and reduce stress"
"The emotional impact of Trevor’s Illness is very profound, for example, the moments of sadness… especially when I think of the many things he was capable of and the many plans he had for the future. I miss our conversations too"
"As a church elder, I preach that God wants us to look after ourselves not only spiritually but physically too. 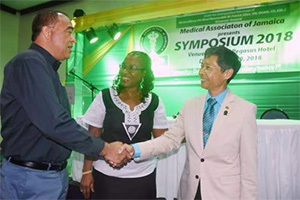 Our health is important to Him and it should be to us as well"
"As we approach the 10th anniversary of the Port of Spain Declaration in 2017, its evaluation allows us the opportunity to review the state of implementation of the 27 commitments and to reflect on the lessons learned, as we scale up our efforts to tackle the epidemic of non-communicable diseases in the Caribbean"